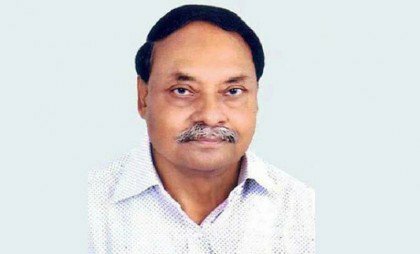 Awami League (AL) candidate Younus Ali Sarker on Sunday won in the parliamentary election from Gaibandha-3 constituency (Palashbari-Sadullapur) unofficially. According to poll results, Younus Ali Sarker bagged 1,21,163 votes while his nearest candidate Jatiya Party leader Dilara Khandker Shilpi got 24,385 votes. The voting started at 8:00 am and continued till 4:00 pm without any break on Sunday amid tight security. Younus Ali Sarker of Awami League, Dilara Khandker Shilpi of Jatiya Party (JP-Ershad), Khademul Islam Khudi of Jatiya Samajtantrik Dal (JSD), Mizanur Rahman Titu of National People's Party (NPP) and independent candidate Abu Zafar Md Zahid contested the polls. Voters cast their ballots at different polling centres in peaceful and festive manner although the BNP candidate boycotted the polls. Election to this constituency was suspended due to the death of BNP-led 20-party alliance candidate TIM Fazley Rabbi Chowdhury on December 20.